On 20.05.2014, local politicians and other representatives visited the Alsom factory in Salzgitter (DE) to inspect the first Coradia Continental train for Regionalbahnfahrzeuge Großraum Braunschweig (RGB). These trains will run under the brand name ENNO. As from december 2015, twenty such trains will run from Wolfsburg – Hannover and Wolfsburg – Braunschweig – Hildesheim vv. 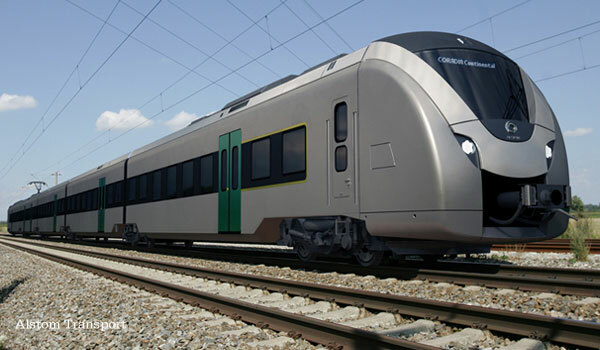 The ENNO trains represent the Alstom Coradia Continental platform with the new front cab design. 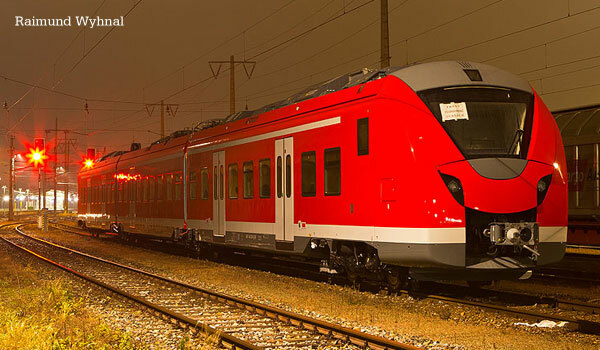 DB Regio (1440 series) and Verkehrsverbund Mittelsachsen GmbH (VMS) are two other customers for the same product.